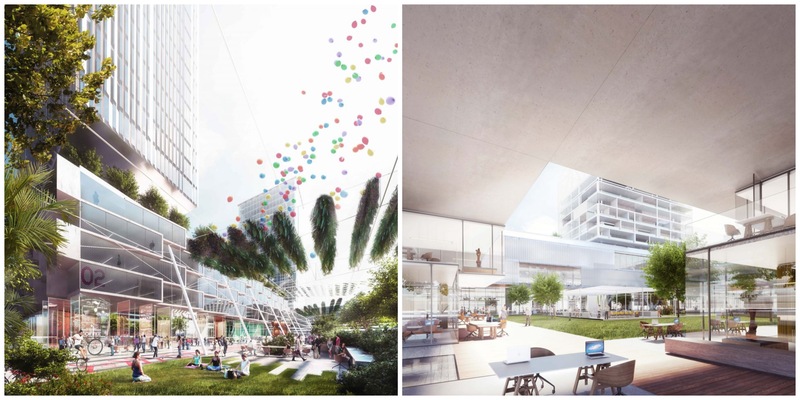 Lendlease has officially signed an agreement to develop a $4 billion mixed-use urbanisation project spanning a 100-hectare site in Milan, Italy. 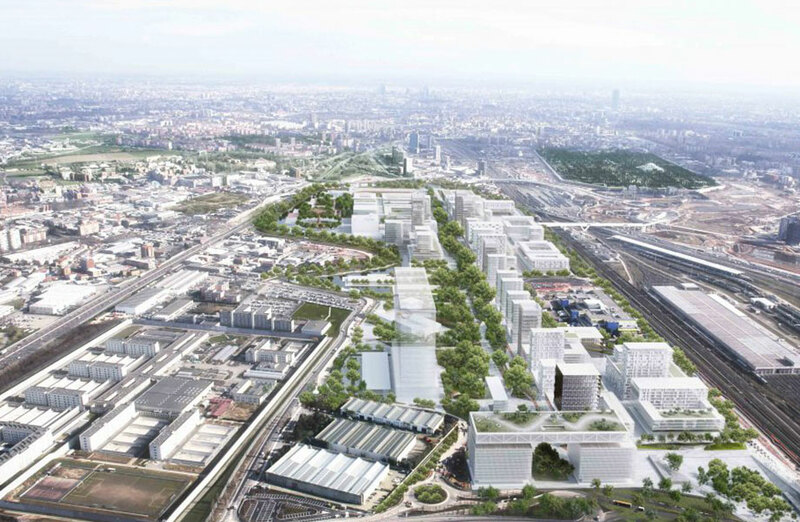 The 15-year multi-phased development will transform Milan’s former expo site to become MIND Milano Innovation District, a new precinct for science, knowledge, and innovation. The formal agreement announced on Wednesday confirms Lendlease will be the planning and development lead of the site that will incorporate residential, commercial, retail and public realm. Lendlease Europe chief executive Dan Labbad says the new district will include a hospital, university and international research centre. Last year Lendlease secured a multi billion dollar contract to redevelop Milano Santa Giulia. 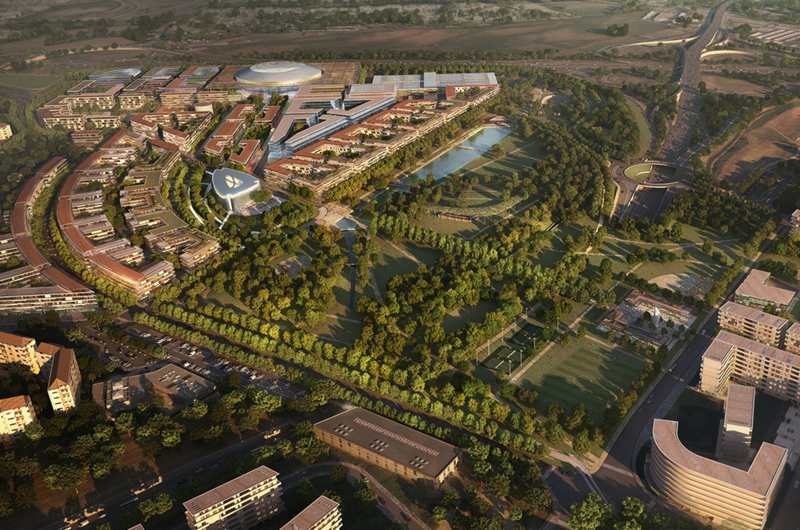 The masterplan was officially unveiled in Milan in 2017 when Lendlease was engaged to develop the masterplan and business plan for the site. Financial close for the project is subject to planning approval, which is expected to be finalised this year. Once approved, work is expected to commence in 2021.